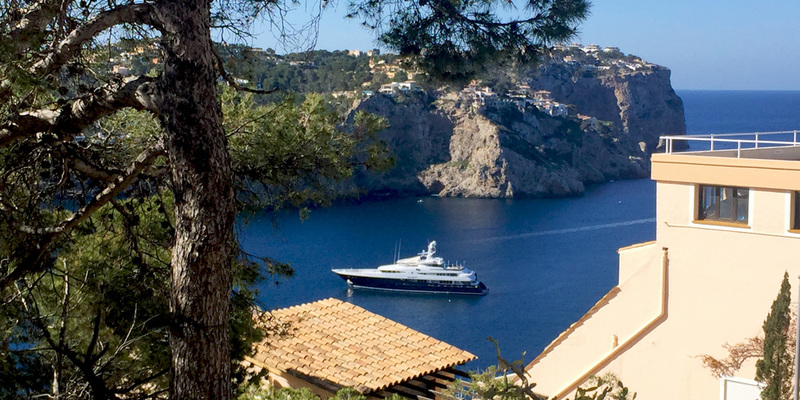 Modern port town on Mallorca’s south-west coast, Port Andratx (or Puerto d’Andraitx in Catalan) is a dreamlike destination for the wealthiest prime second-home buyers from the whole Europe. Here, you will enjoy smart yachts, fine restaurants, boutique shopping and beautiful nature views. 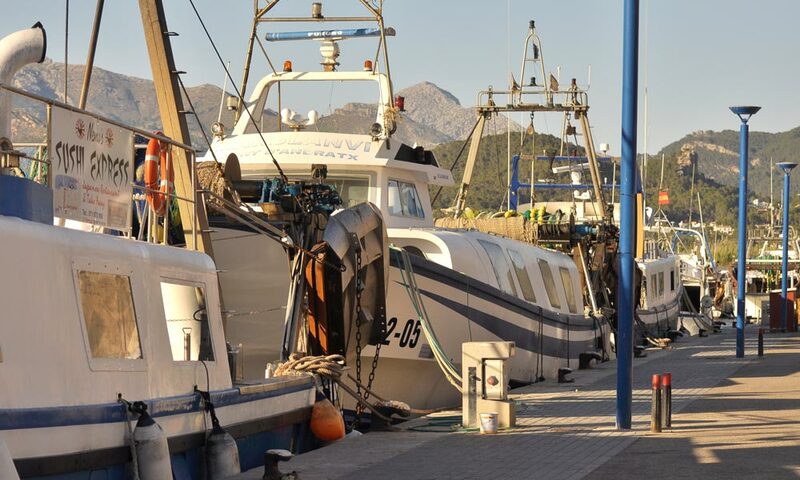 The total population of Port Andratx is 3,300, all residents who have unsurprisingly chosen to live in this magnificent mountainous area of the Serra de Tramuntana and by the picturesque harbour. Port Andratx property market is surrounded by everything that prime real estate buyer desires. The average price for a house on Port Andratx property market hovers around Average price per sqm. in Port Andratx €8,124 0% properties#: 176 last change on: 19 Apr 2019 €8,124 per square meter. 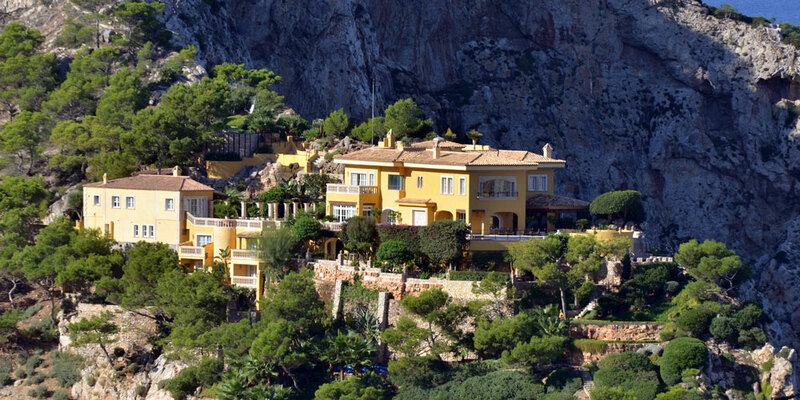 Popular residential areas with luxury villas and townhouses include Mon Port, La Mola, Cala Llamp, Cala Moragues and Cala Marmacen. The average price for an apartment in Port Andratx is Average price per sqm. in Port Andratx €6,695 -1% properties#: 173 last change on: 19 Apr 2019 €6,695 per square meter. Most of the luxury flats are part of upscale communities Gran Folies, Las Milanas, Montamar and Las Cascadas around Puig Espart. Apartments and especially penthouses with roof terraces in the centre of Port Andratx are popular among those who wish to stay close to the hustle and bustle of the port with its vibrant life. Most of the prime properties for sale in Port Andratx have a direct sea or beach access. Privileged sea view positions increase the average price of an apartment. For investment opportunities, you can currently expect Average price per sqm. in Port Andratx €6,114 0% properties#: 33 last change on: 19 Apr 2019 €6,114 per square meter. The most renowned real estate agencies on Port Andratx property market is Engel & Völkers with more than ninety listings, followed by Luxury Estates Mallorca and First Mallorca listing more than eighty properties in the area. Port Andratx property market agents are busy selling properties to international buyers here. The area mostly includes luxury new-build or renovated villas, situated on the hillsides and boasting spectacular views over the harbour and the sea. Port Andratx is attractive for prime second home buyers because of the privileged location, being no more than a thirty minute drive by an excellent road and motorway from the capital city of Palma and 35 minutes from the International Airport. The area is bordered by the Andratx town, famous for its Wednesday’s farmers market. Also, by a quiet charming village of S’Arraco, a hideaway for local and international artists. A picturesque fishing village of Sant Elm, with its nice sandy beach and fish restaurants, is reachable in a fifteen minute drive. 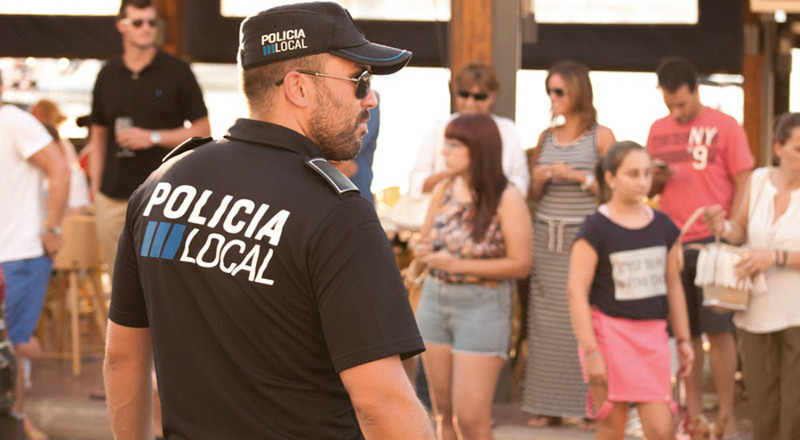 Port Andratx is welcoming the cosmopolitan invasion of locals and visitors. Brits, Germans and French started to explore the town in the 1960s and they still prevail as the foreign community in this area. There are also many people coming from Switzerland, Sweden, Norway and Denmark together with other nationalities. It is the Scandinavians and northern Europeans who create a safe, warm and highly demanding atmosphere which leads to a high quality in food, services and customer-orientated approach. At the same time, the big sun shining for an average nine hours a day melts the hearts of northern visitors, spreading its fame as a welcoming community. When you step inside the town with its small streets full of greenery and sun, and a mix of old, ancient buildings, you still can breathe in the atmosphere of the antique architecture which takes you to the eighteenth century. 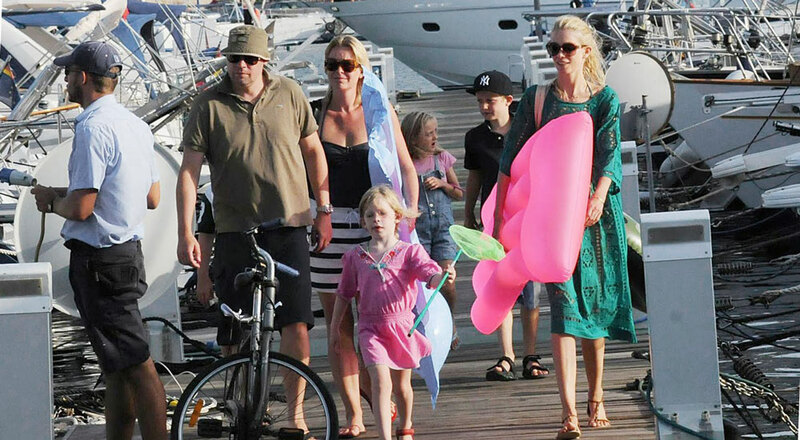 The luxury marina La Vela was awarded a Blue Flag as one of the cleanest marinas worldwide. 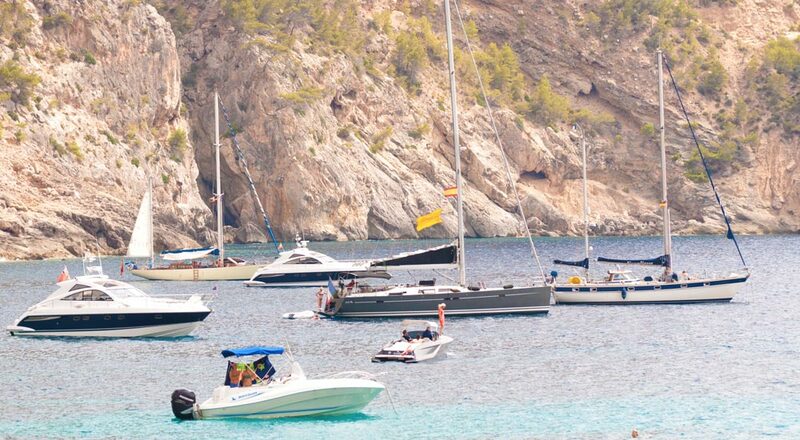 With its 173 moorings, it is definitely one of the prettiest in Mallorca. Port Andratx has several small beaches with crystal clear waters. The fact that there are no larger beaches in this area not only preserved its incredibly beautiful and exclusive port of Mediterranean Sea but also saved it from the massive touristic invasions, mostly favoring wealthy second home buyers. 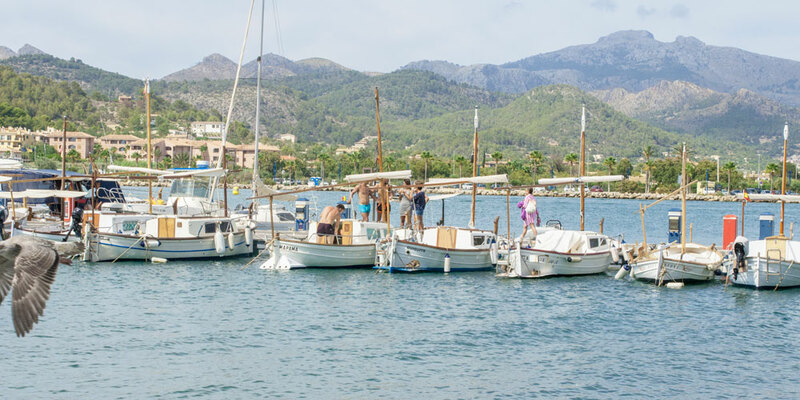 Additionally to its beautiful sea and mountain chains, the port is surrounded by the amazing small bays and inlets with clear waters of Cala Llamp. Here, you also find a nice Beach club Gran Folies. It comprises a trendy bar, fine restaurant and a pool by the sea. The club is especially notable with its friendly and relaxed atmosphere, and picturesque views. Other picturesque places where you can enjoy the beauty of turquoise waters include Cala Marmacen, Cala Moragues and Cala Egos. 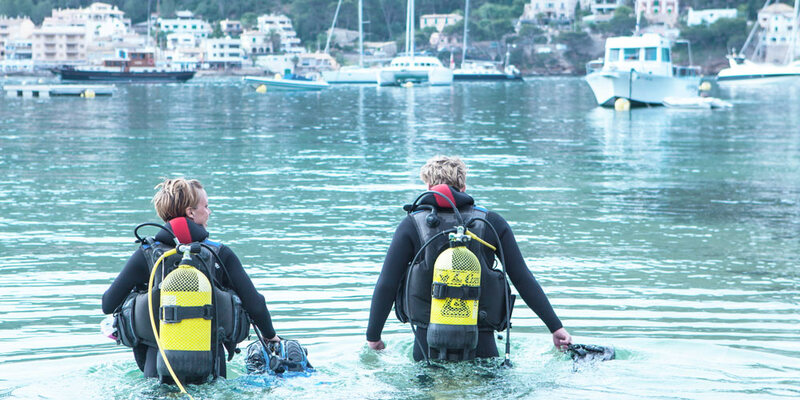 Buyers of Port Andratx property are very much into different activities. The most common ones to do here are cycling, hiking, trail and road running, sailing and diving. Popular with the yachting fraternity, the town also has a working fishing industry that supplies the port’s restaurants. On the harbour side, just a few meters from the moored trawlers, there is a daily fish market. Here from 5pm until 7pm the residents and the local restaurateurs can purchase fresh fish, prawns and various shellfish. Thanks to its nautical activity, Port Andratx has gone from being an old fishing village to be the most visited in Mallorca, boasting beauty, fresh food and irresistible tranquility. 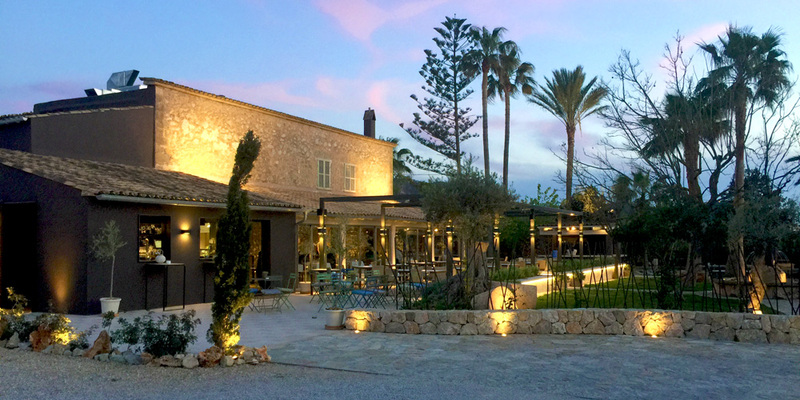 Small but heavily international, Port Andratx invites you to try its traditions and join in the lifestyle of having a late breakfast, a healthy lunch at 2pm and dinner from 8pm onwards. 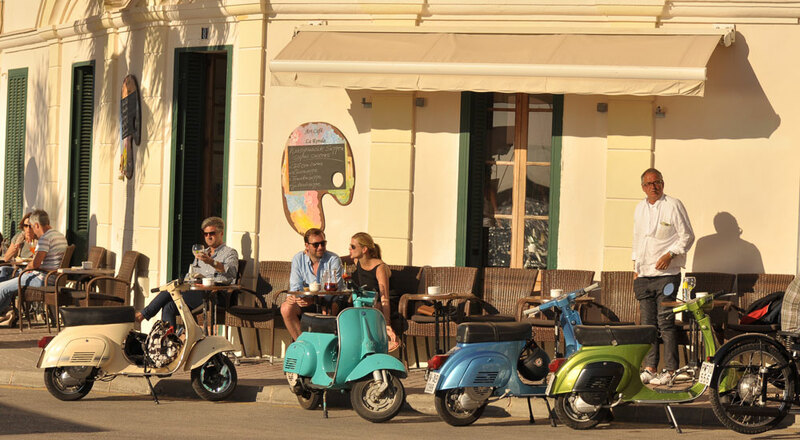 Lively cafes with people chilling out in the sun during the day transform into restaurants and bars by night, while you can watch the sunset and revel in the laid-back atmosphere. 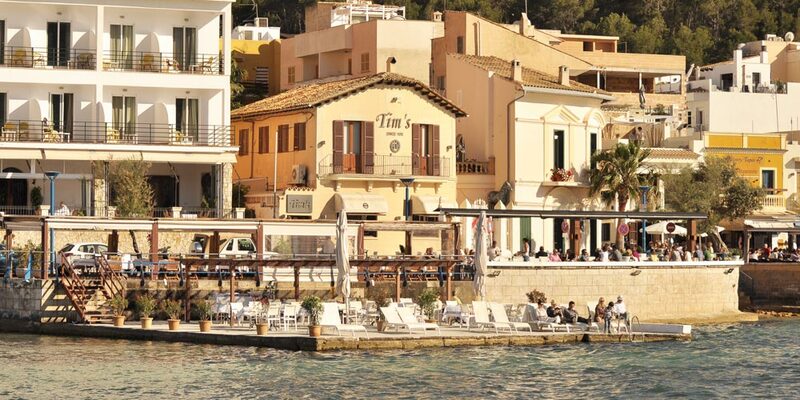 The quayside offers a wide selection of bars, cafés and restaurants, where you can enjoy both, the local Mediterranean food and beautiful views over the harbour. Healthy and the good quality food is a true trademark of Port Andratx. An excellent range of restaurants has afforded it a great reputation as a chic resort. 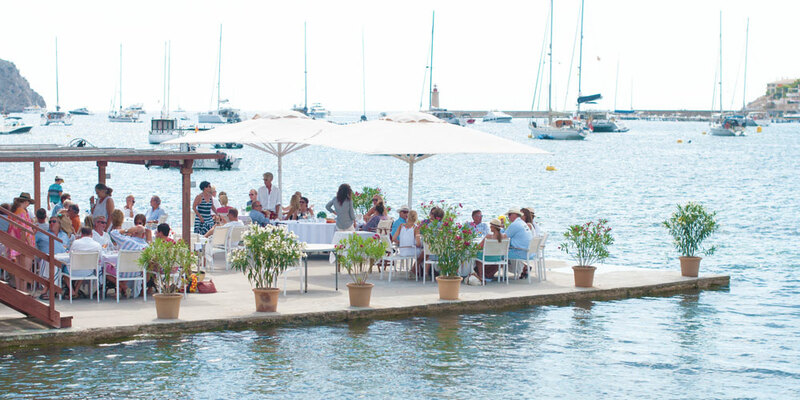 Barracuda Club in Port Andratx hosts regular club nights and is the liveliest place in town after hours. Also Tim’s bar, which is in a great location, on the first line overlooking the bay, is a great spot at any time of the day and any occasion. They also run regular live music events, popular among locals and visitors. The nautical culture is also still preserved in the traditional festivities. 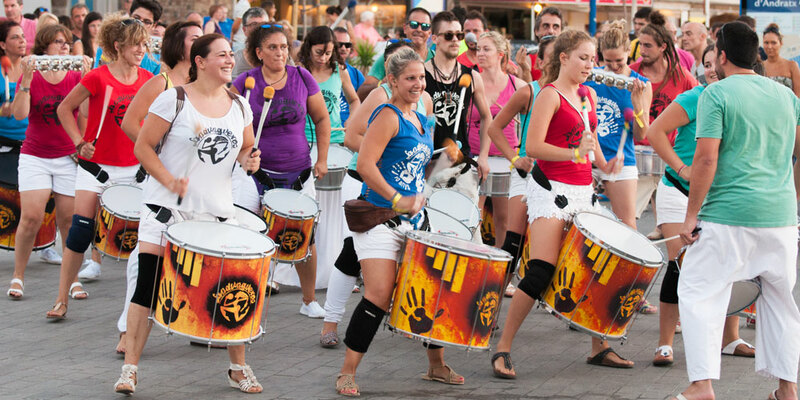 Each year, during the mid of July, takes place the colorful Festival La Virgin del Carmen. 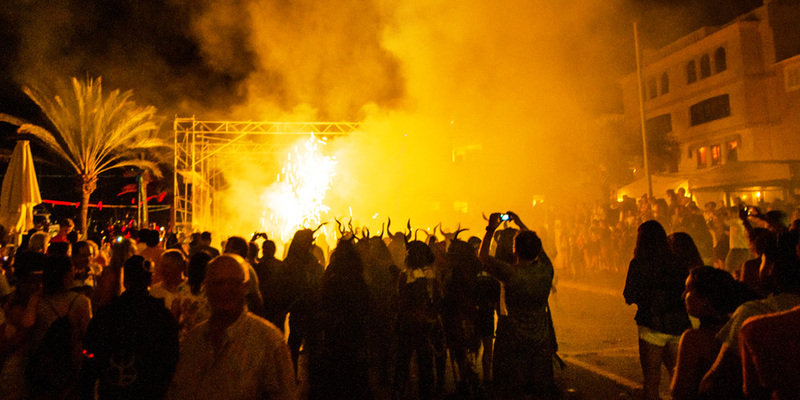 It is celebrated to honor the virgin of Carmen, the protector of seamen, with a procession of decorated boats around the harbour carrying the statue of the virgin and the “Correfoc”, which means ‘running fire’, with men dressed as demons chasing an audience. 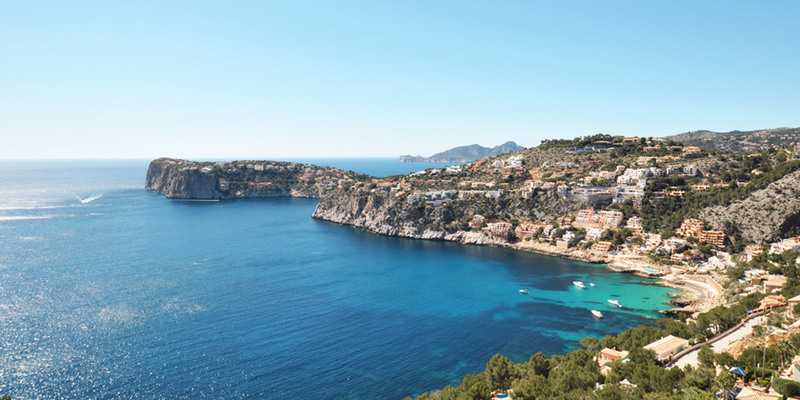 Even after so many modern developments, built on the rugged headlands, which is also a unique feature of Port Andratx, this neighbourhood manages to maintain a sense of Majorcan authenticity. 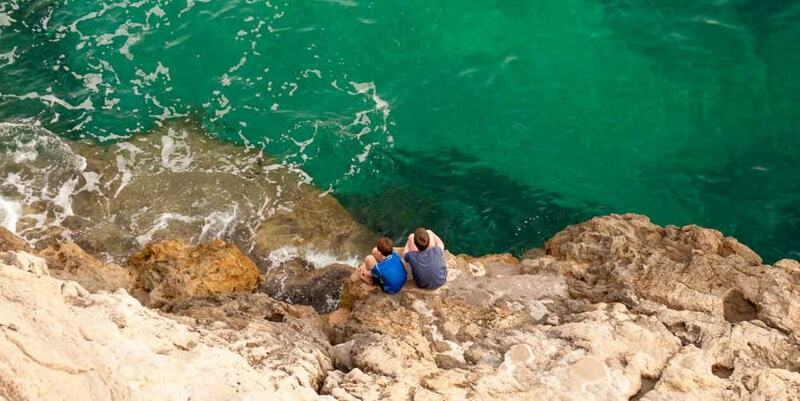 Living in Port d’Andratx is a privilege of being in a perfect place to feel safe. Soft sunset and light sea breeze and romantic atmosphere will make you feel warm and relaxed, and at the same time leading an active and healthy lifestyle. 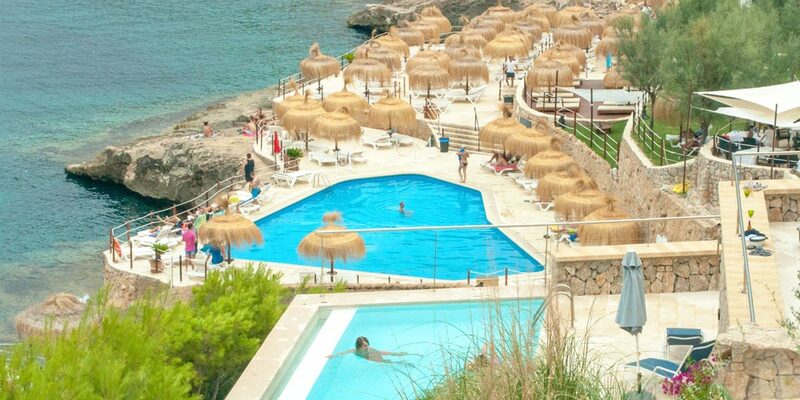 That is one of the reasons why Port Andratx enjoys a high popularity among celebrities from Spain and abroad. 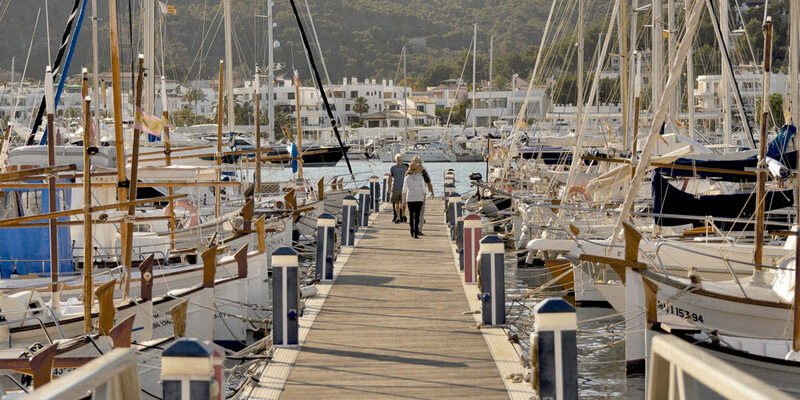 Former supermodel Claudia Schiffer, the president of Real Madrid football club Florentino PErez, film directors Guy Hamilton and Fernando Trueba, among others, were also charmed by Port Andratx. They decided to buy properties here to have a terrific holiday far from the massive tourism, and some of them live here not just during summer, but off-season too. A fusion of a top-tier lifestyle encompassed with a traditional Mediterranean charm that perfectly captures the essence of luxury island living makes it one of the favourite destinations for second home buyers. 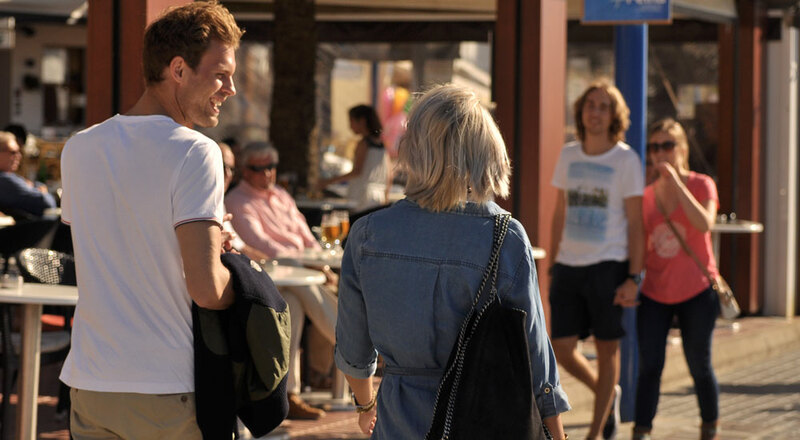 Undeniably, its safe environment and pleasant climate, good mixture of local and international people living in the same town, the natural harbour and excellent marina, as well as high-quality lifestyle and fine restaurants make Port Andratx one of the greatest areas in Mallorca.